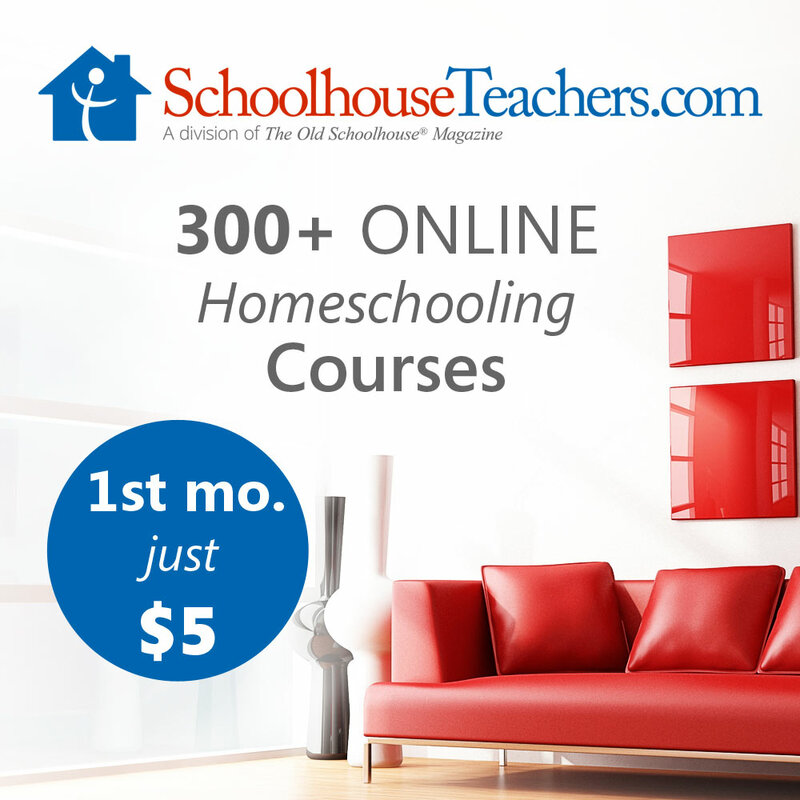 As a homeschool mom, I have read several books over the years pertaining to homeschooling. I did not expect to glean such wisdom in God Schooling: How God Intended Children to Learn written by Julie Polanco. This God Schooling review will reveal a different approach to learning and one very similar to my beliefs! I’m at a crossroads where my kids are older and feel led to focus more intently on interests they want to pursue instead of busy “academics”. I’ve been frustrated with trying to get everything completed in time instead of trying to discover their passions. 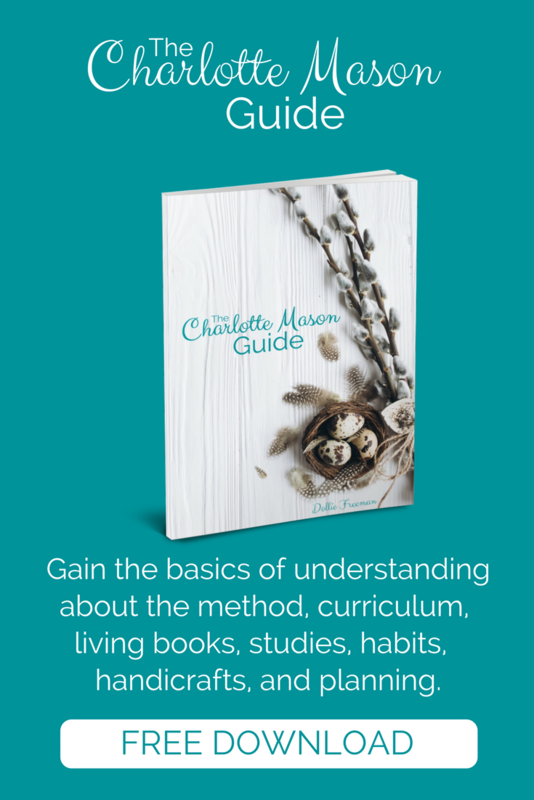 This book came at a great time as I agree with Julie’s practical advice on how to implement what she calls “God schooling” in our homeschool life. Surprisingly, this book is certainly a mouth dropper and eye opener! Don’t have time to read just yet? Pin for later by clicking below! Mrs. Polanco and her husband have four children and home educated. 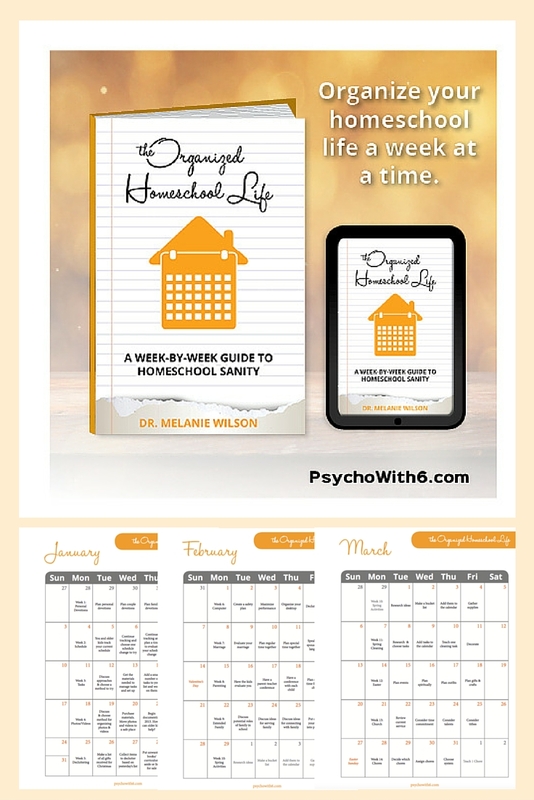 She has 15 years experience as a homeschool teacher, author and contributing writer for The Old Schoolhouse magazine and the Homeschooling with Heart blog. She also blogs at JuliePolancobooks.com. On her website, she adamantly states her life quest is looking for truth! Love that message! God Schooling: How God Intended Children to Learn is an enjoyable read at about 160 pages and broken into two parts. 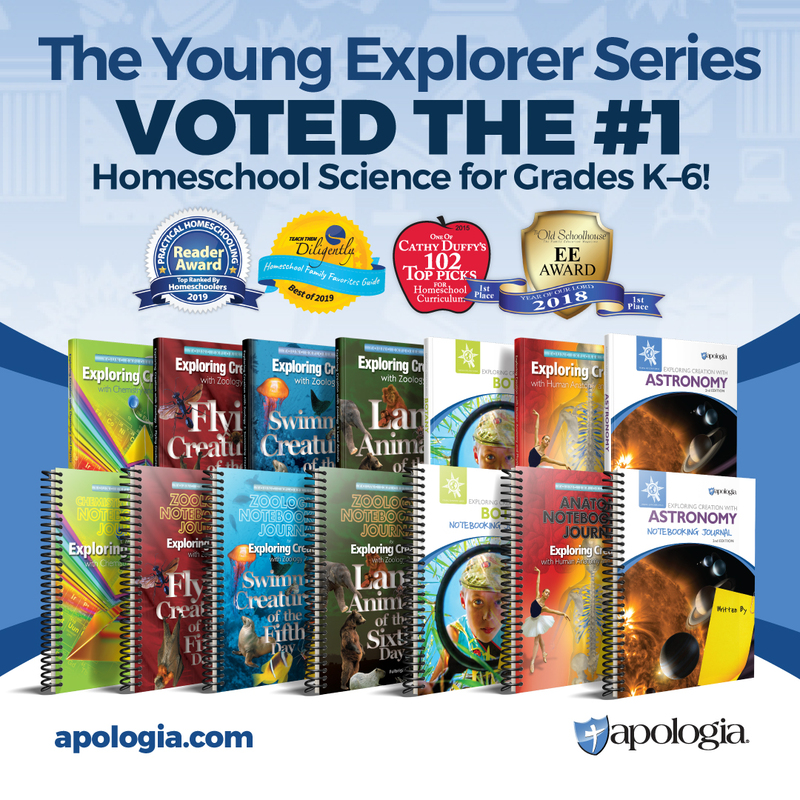 The first section “Dispelling Myths.” This section provides biblical evidence as to why the term “unschooling” is more natural learning. Part Two, titled “Practice” gives us practical advice on what a homeschool day would look like based on a more natural approach to learning. This section is conveniently separated by age. The title God Schooling: How God Intended Children to Learn alone had me intrigued as a Christian woman and follower of Christ. As I pulled out this book sitting by the pool, Initially, I was a bit taken back by the reference of “unschooling” as the term doesn’t have a good reputation in most circles. However, she made a great case for it from a biblical perspective and am considering her advice for our homeschool year coming up. When I first began homeschooling, I felt the Lord was leading me to the library as my main source when the kids were young. However, I didn’t know how to put it into practice. I read Mary Hood books and agreed with her approach, but my lack of faith in God and myself pushed me into a more conventional approach. Julie gives great examples on writing the “unschooling” way by using resources like Penpals, writing a newspaper, sending letters to family and submitting articles to magazines accepting children’s work. She also mentions keeping a “traveling notebook” where you write questions in it (not academic type), and they write back each day with their answers. This is an activity I will be implementing as well. She also encourages reading great literature while discussing the plot, conflict as well as any emotions the characters faced. Other advice includes getting a newspaper subscription and have the kids read it. Teach the kids how to use the library and go on field trips. Let the kids use their imaginations and encourage them to build things, solve problems and learn life skills. As my kids approach an older stage of middle and upper elementary age, my kids do need more life skills than academic knowledge. I’d rather have my kids understand how to solve a problem using logic than memorize facts. In summary, I would highly recommend adding this book to your top 10 homeschool book list and as a reference guide. 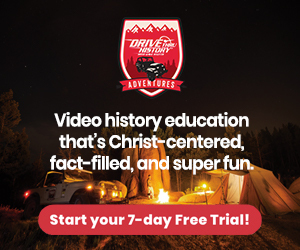 It’s meant to encourage you to pursue your calling as a homeschool teacher and try to understand your child’s motivation and passions. Julie makes valid points that we all need to consider as moms and teachers. My favorite question she asks us to prayerfully ponder is “What is God’s will for this family?” instead of, “What curriculum should we be using”? Well, my friends, I will leave you with this important question. What is God’s will for your family?